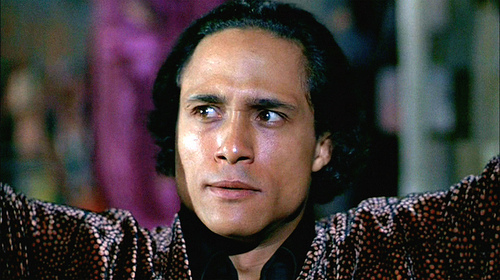 Recently, actor Roger Hill died, a person most people remember as Cyrus from the gang movie The Warriors. About two years ago, I DJed a party centered around the movie. The event took place at Little Fish-Huge Pond in Sanford, Florida. Some folks dressed as characters from the movie. One guy even wore the jacket worn by The Warriors. Here’s three pics from the party.